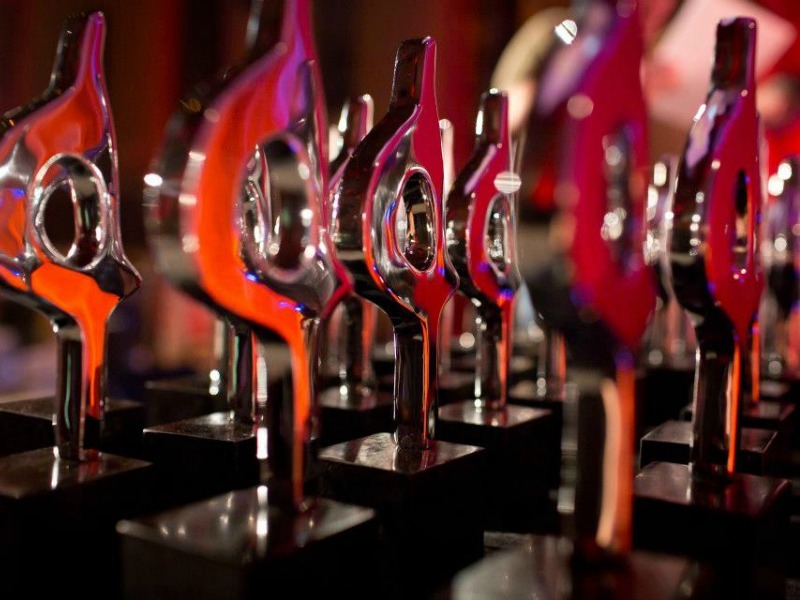 Agency of the Year honors for Gibbs & Soell, Shift, FoodMinds, Hatch, Citizen Optimum, and Burson-Marsteller. NEW YORK—GolinHarris was named the Holmes Report's Americas region Large Agency of the Year. And there were honors too for Gibbs & Soell, Shift Communications, FoodMinds, Hatch Group, Citizen Optimum, and Burson-Marsteller. Selected on the basis of their submissions to our annual Agency Report Card, the Agencies of the Year will be honored at the annual SABRE dinner, held this year at Cipriani 42nd Street in New York. Tickets are available here. Also announced today are the Americas region Specialist Agencies of the Year.